It is our great pleasure to invite you to the 15th International Conference on Ground Penetrating Radar (GPR 2014), which will be held in Brussels, Belgium, from June 30 to July 4, 2014. The International Conference on Ground Penetrating Radar is a longstanding traditional event making the premier forum of research and applications in the field of GPR. GPR 2014, the 15th in the series that has been held biannually since 1986, will bring together high-standard scientists, engineers, industrial delegates and end-users working in all GPR areas, ranging from fundamental electromagnetics to the so various fields of application. Topics covered include novel developments of GPR systems and antennas, advanced data processing algorithms for improved subsurface imaging, radar data modeling approaches and inversion strategies for quantitative reconstruction of soil and material properties, and finally, data interpretation in a range of fields, including geology and sedimentology, glaciology, environmental and agricultural engeneering (e.g., hydrological monitoring, digital soil mapping, forestry), civil and military engeneering (e.g., utility detection, monitoring of transport infrastructures, nondestructive testing, landmine detection), archeology and cultural heritage, and planetary exploration, among others. GPR 2014 is in particular co-organized with EU-COST (European Cooperation in Science and Technology) via the COST Action TU1208 "Civil Engineering Applications of Ground Penetrating Radar". The GPR 2014 venue is located at the Square Brussels Meeting Centre in Brussels, situated at a few steps from the Grand Place. The Grand Place is considered as one of the most beautiful places of the world and is registered on the World Heritage List of the UNESCO. Brussels has a rich history, from ancient medieval buildings to strikingly modern edifices, and serves as capital of the European Union, hosting major institutions such as the European Commission and the European Parliament. 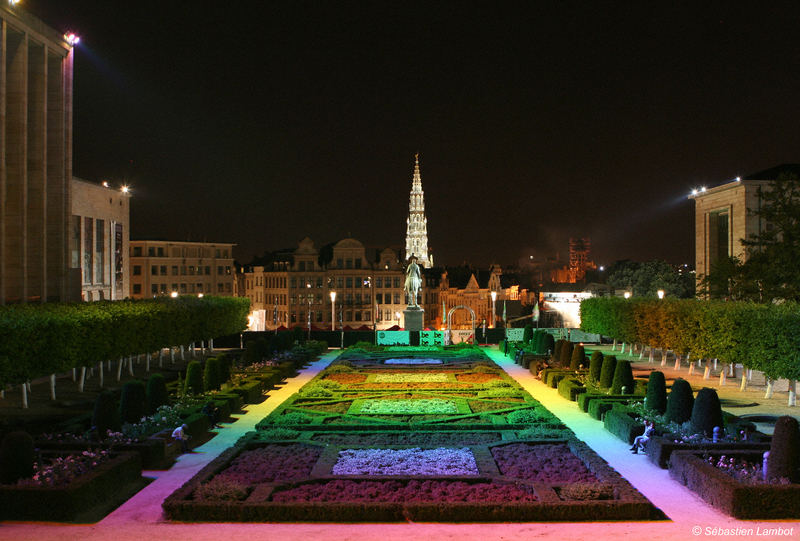 A walk through Brussels will take you through a dense architectural wealth, cosmopolitan culture and lively nightlife. Gastronomy plays a significant part in Belgian culture, with its delicious, work-of-art, chocolates and beers, among many other pleasures. We are looking forward to welcoming you in Brussels for this 15th anniversary of the GPR conference!